Diane McMartin is a Certified Sommelier and graduate of the Culinary Institute of America’s Accelerated Wine and Beverage Certificate Program. 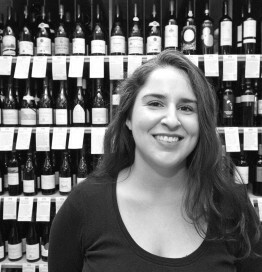 She also works in wine retail as a buyer, consultant, and teacher, helping customers wade through the endless sea of bad Chardonnay in the world and is the author of THIS CALLS FOR A DRINK! : The Best Wines and Beers to Pair with Every Situation, published in June 2016.